Competitive racing year. Battles through all classes and all races. But this doesn’t stop with the championship crown being place back with Marquez, it will continue through the testing at Valencia. The new comer to the Yamaha team had taken the lime light with his wicked fast laps. But valentine Rossi seemed less the pleased with the new engines. He states that even though he had horsepower, it wasn’t enough for him. Unfortunately, his Tuesday session took an abrupt end. He was testing the new chassis, and only a few laps in, he crashed out. Disgruntled with the crash, he walked away unscathed, although that couldn’t be said about the bike. He spent the rest of the Tuesday session in his garage while his crew fixed the M1. He wasn’t the last to come off that session, with the cooling track, the tyres weren’t getting enough heat into the right side. It was a problem others detected as they came off as well. It is hard to say how Rossi will get along with his new team mate, Vinales. Other reports have said they are on good terms. 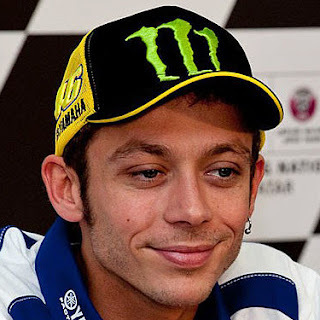 In a quick interview before testing on the Tuesday, while it was uncertain if the Vinales was going be testing, Rossi had hoped he would be there with him to test together. 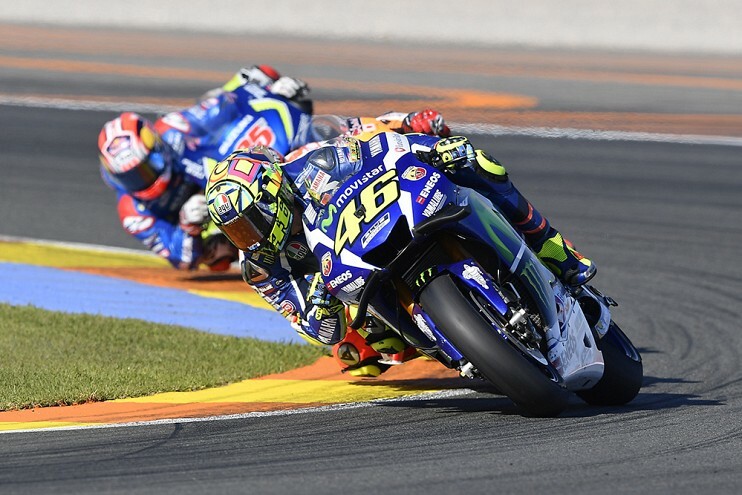 Surely, the team are hoping for a better relationship between the team mates than what Rossi and Lorenzo had over their years together at team mates. With Lorenzo in mind, it is the first time since 2011 the two have been able to fight it out on the track without thinking about their manufacturer team. It is going to be interesting how the two will get along in the new season. He might have had a setback in the Tuesday, he still came out fighting on the Wednesday to get through the testing session. If that's anything to go by, it is going to be a very interesting year through the testing and the new season in 2017.